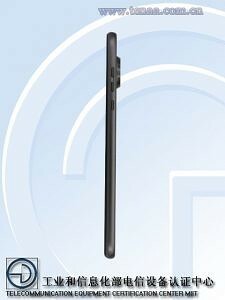 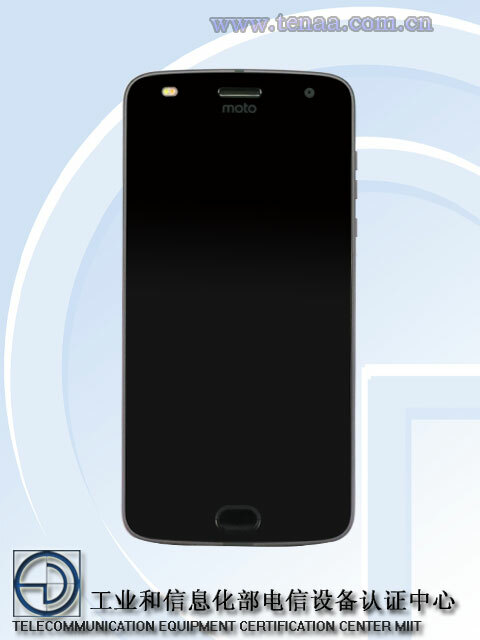 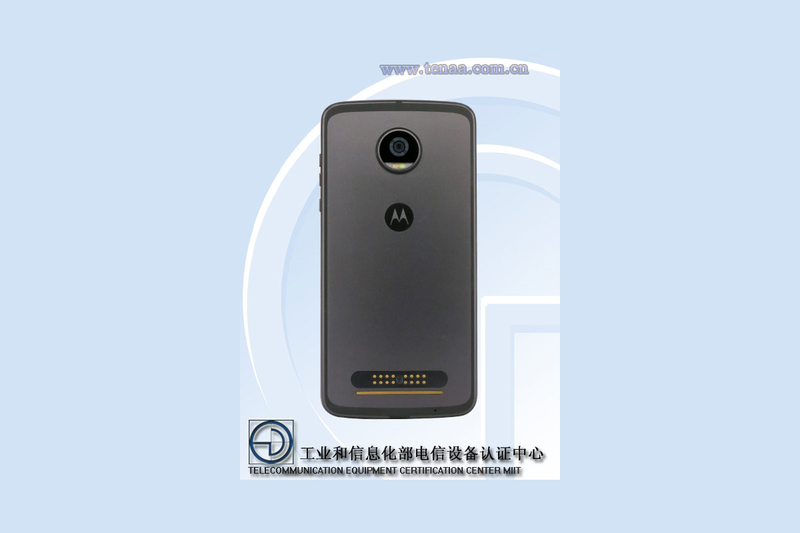 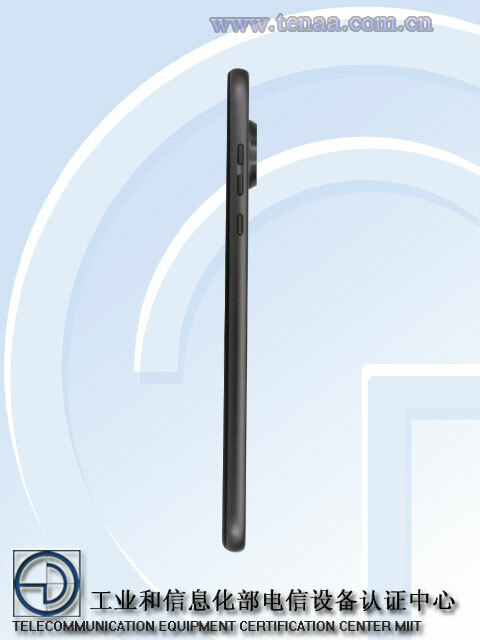 A device that very closely resembles the Moto Z2 Play has passed through TENAA with a specified battery capacity of just 2,820 mAh. 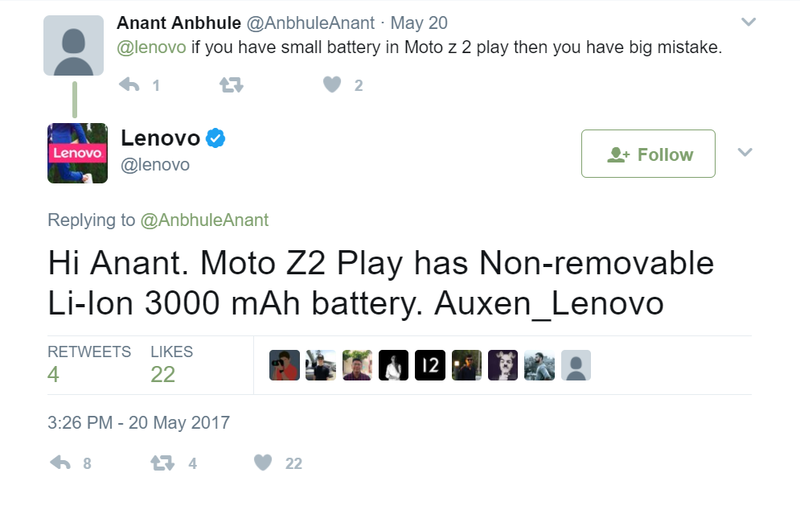 This bump down in battery life comes at the cost of making the phone a full 1mm thin, as the Moto Z2 Play comes in at 6mm thickness (compared to the 7mm thickness of the Moto Z Play). 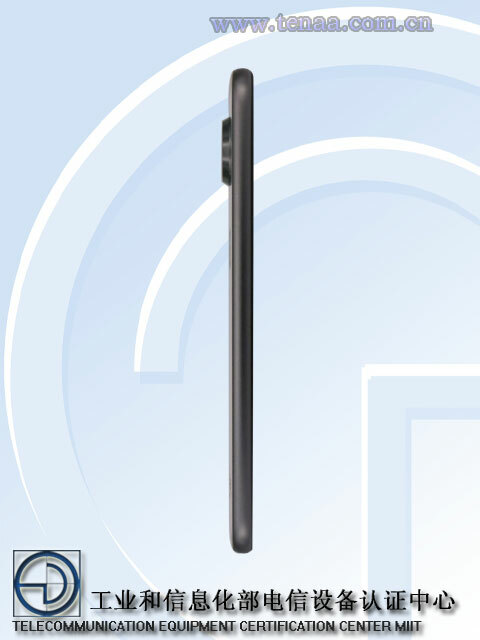 The TENAA listing for the XT1710-08 mentions that the device will have a 5.5″ FHD OLED display. 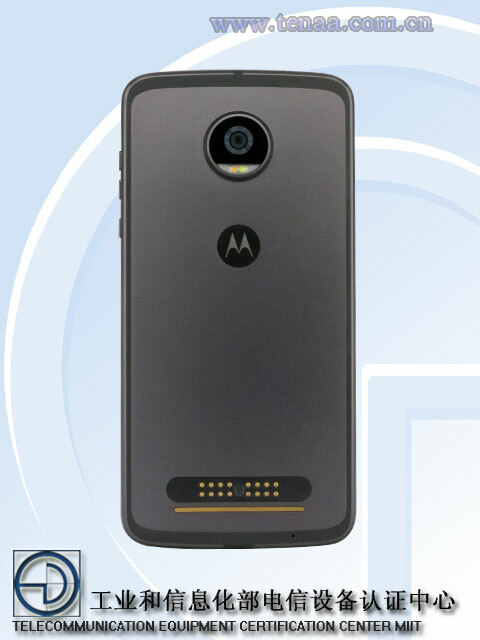 The phone will be powered by a 2.2GHz octa-core processor, which most likely is the Qualcomm Snapdragon 626 — an incremental upgrade to the Snapdragon 625 inside the Moto Z Play. The Z2 Play will have 4GB RAM, 64GB of internal storage as well microSD card support, and Android 7.1.1 out of the box. The rear camera is a 12MP CMOS sensor, while the front is a 5MP shooter.